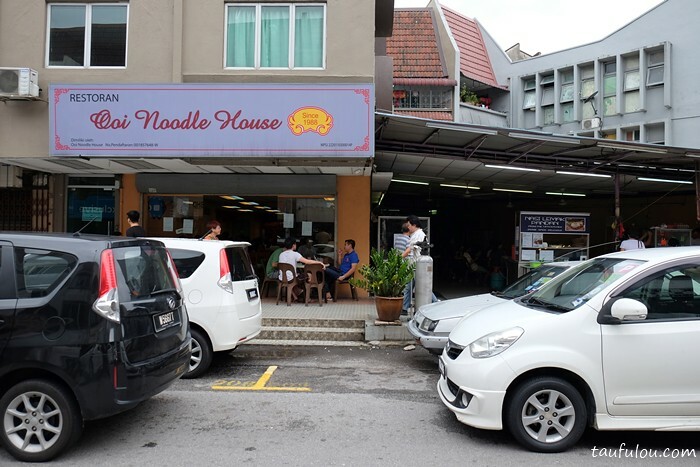 Back in donkey years when I was still studying, (back 13 years ago) Ooi Noodle House was in our books as one of the best Pork Noodle at SS15 and we were one of the regular in those days. 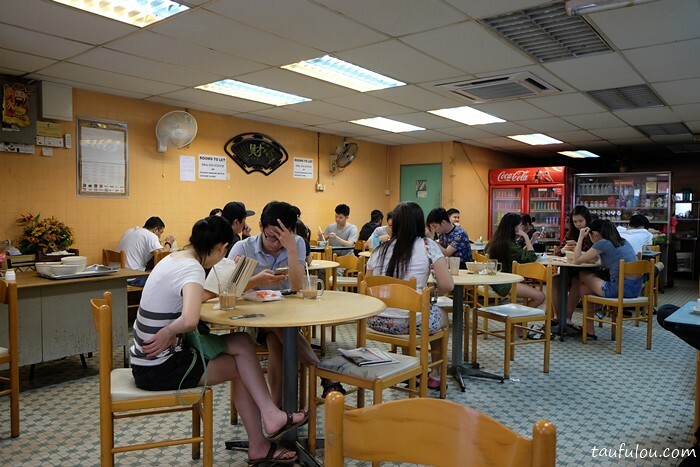 They were operating at one of a corner lot coffee shop opposite Carefour, ss15. 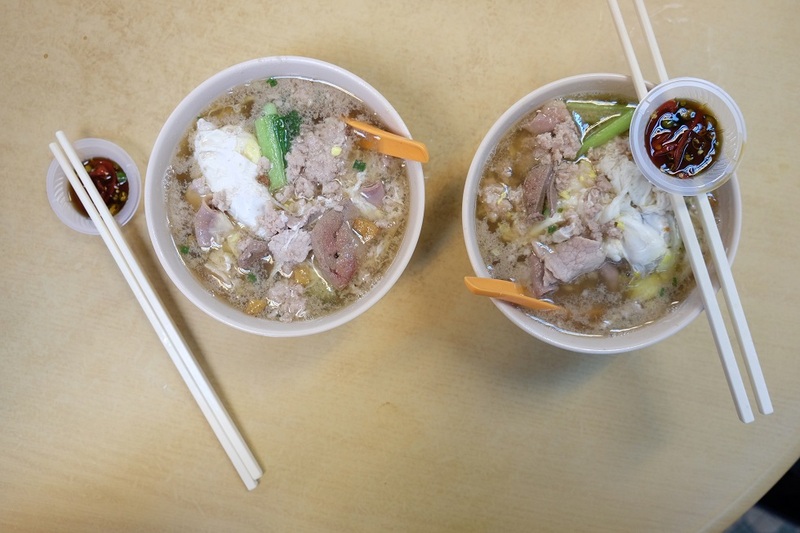 Recently drop by again to try out after all these years and their queue still remains crazy, along with average waiting time 45 minutes to 180 minutes for a bowl of pork noodle. 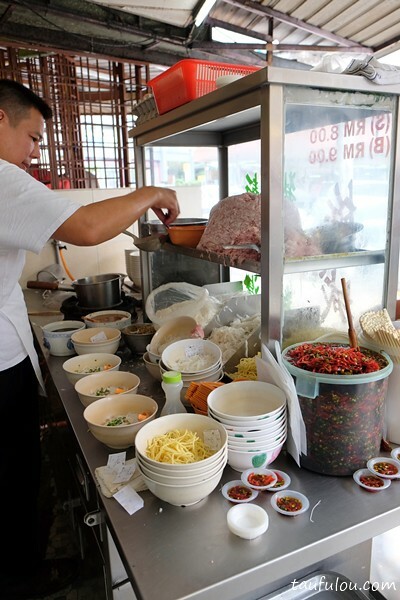 One of the reason why the waiting time is so long, where the owner cook it bowl by bowl instead of bulk cooking. 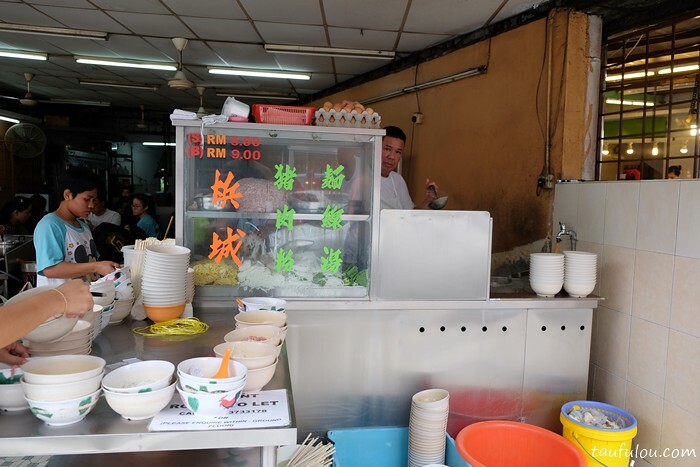 That guy waited so stress for his bowl of noodle. 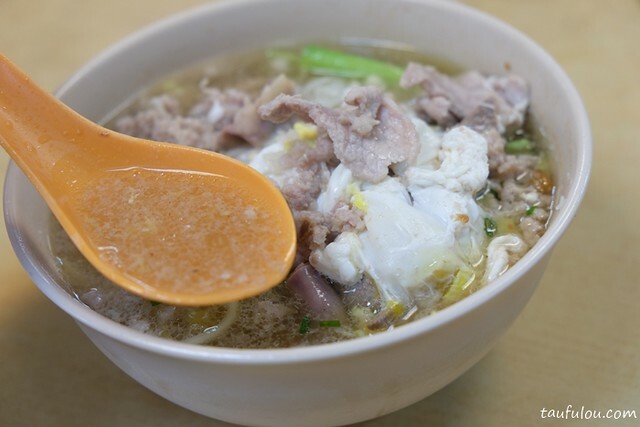 Finally my bowl of pippin hot pork noodle is here, always added an egg in it and cost RM 9 per bowl. The smell of the soup and the colour of it does give a umph! Never change over the years as they are still generous with their ingredients. It is filled up with alot of pig spare parts such as, innards, intestine, liver, mince meat and others. 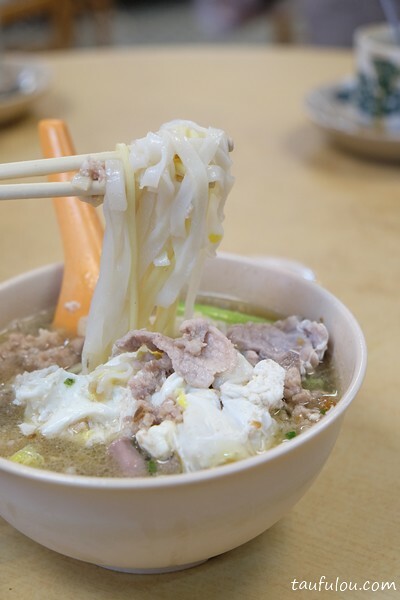 The secret of a great bowl of pork noodle is their stock soup base. It is sweet, fragrant pork bone&meat taste can be detected. 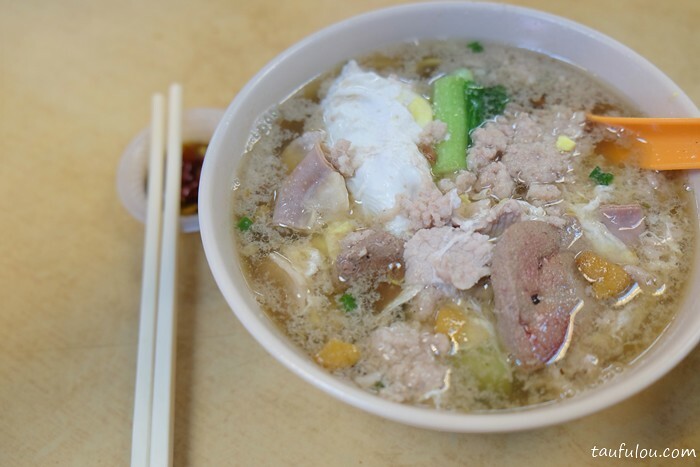 Love it as the taste of the soup have not change much and indeed there is a clear difference of soup base if were to compare to his sister’s shop – Ah Or Pork Noodle at Sunway Mentari. This is still a clear winner. Had the opportunity to have this today. 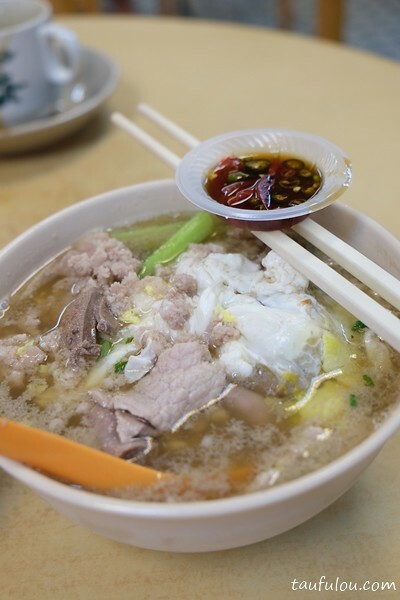 Much like Curry Mee, Pork Noodles are a dime a dozen being the simple comforting pleasure they are. wow, that’s a nice list. Will check out your list when I got the time.